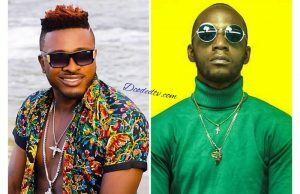 Cameroonian singer and songwriter, Magasco says he is tired of watching telecommunication giants, MTN Cameroon destroy a young music industry in Cameroon with their lack of support to music talents and showbiz events in the country. 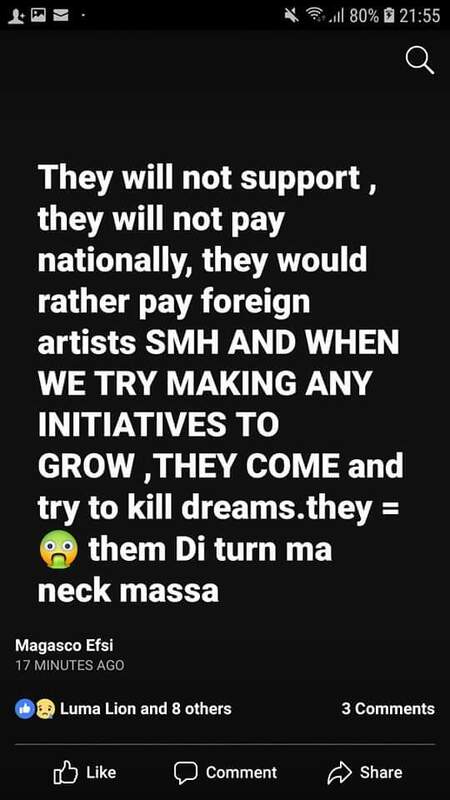 The very opinionated singer voiced out his frustration on Facebook on November 26 calling out MTN Cameroon for throwing their support on foreign artists rather than local Cameroonian musicians. 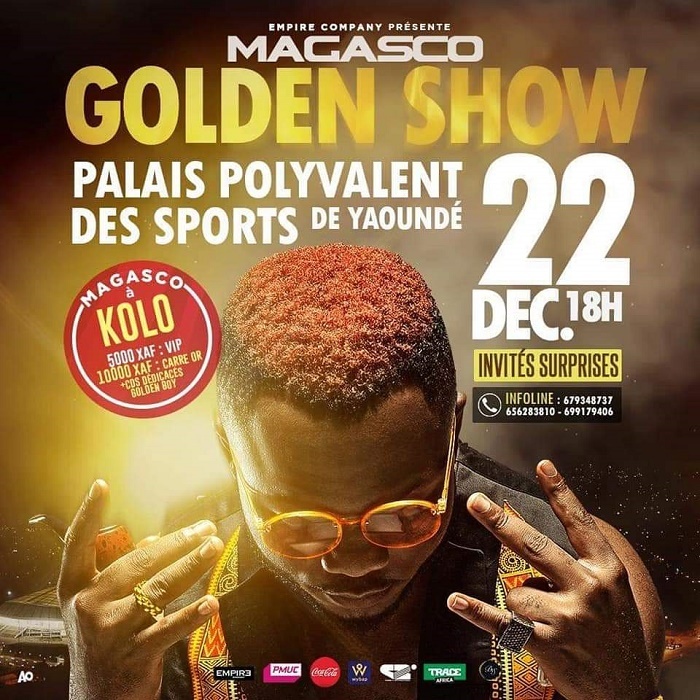 Magasco‘s latest social media rants comes barely a month away from his already announced grand “Golden Show” musical concert at the Palais des Sports in Yaounde on December 22. 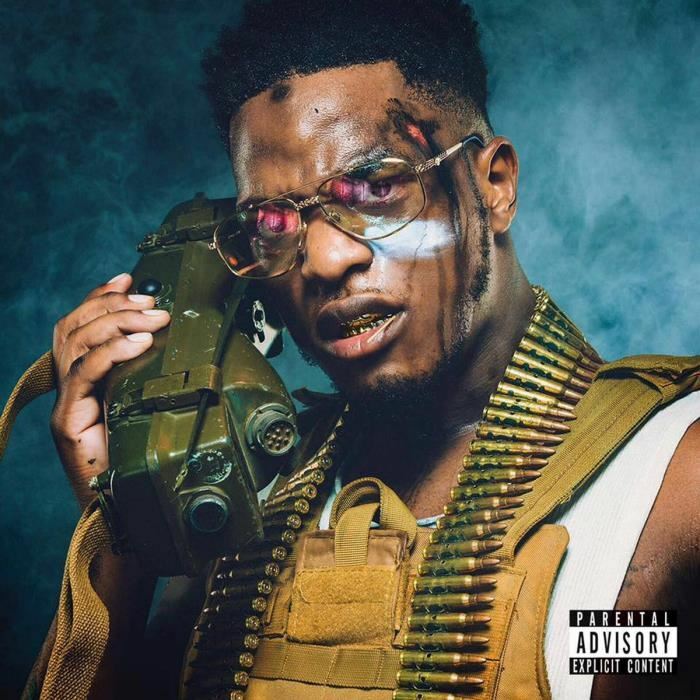 Apparently,MTN Cameroon is currently promoting their newly announced concert with French rapper, Niska (real name, Stanislas Dinga Pinto) at the same venue on December 21. The award winning artist says his public blast on the telecommunication giant is to help the next generation of artists who may not have the effrontery to speak out. 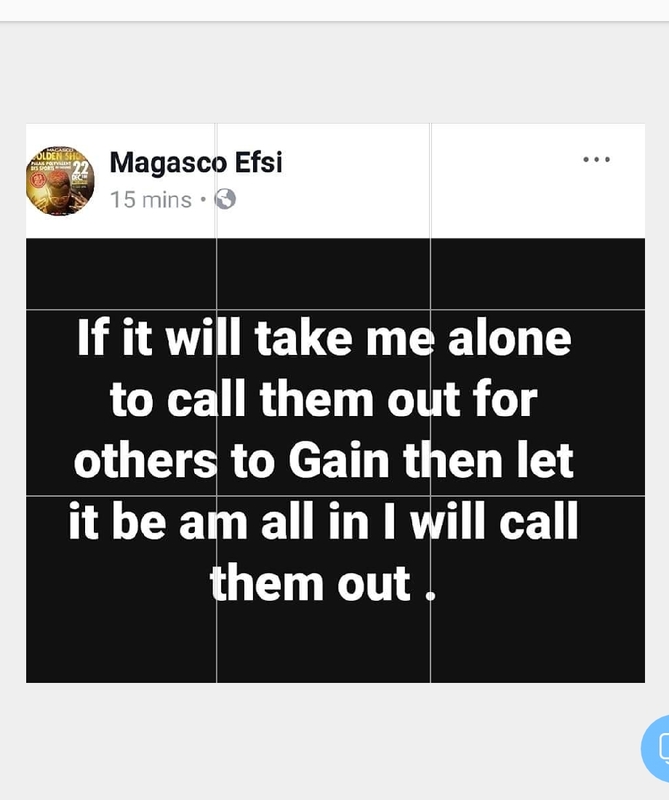 Magasco is no stranger to throwing out his opinion about anything to the public. 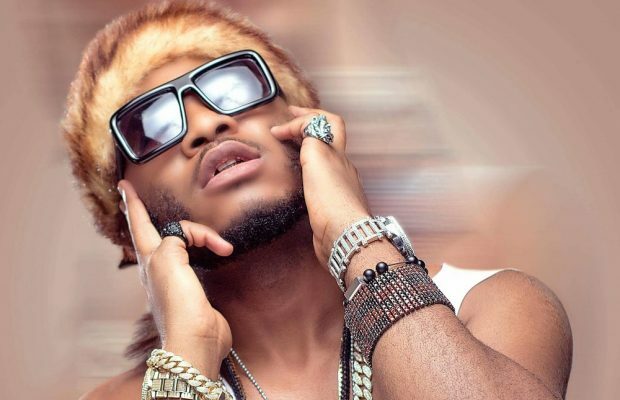 He is very vocal when it comes to matters which affect lives and careers and even though he didn’t mention the name of the person or group of persons he was talking to, fans and us have kinda figured it out that it could be MTN Cameroon. 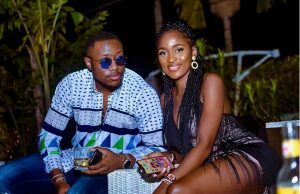 But guys what do you think: Is Magasco making sense or not?